Some like to think of traveling solo as a right of passage of sorts. We like to think of it as an opportunity to explore a new travel destination while exploring yourself. Traveling solo opens the door to new experiences that just don’t come along when you’re traveling with a partner or group. Plus, you’ll learn a ton about yourself in the process. Instead of just telling yourself to get Global Entry every time you’re stuck in the security line at the airport, you need to follow through! Take some pressure off yourself next time you’re scrambling to catch your next flight. What better time to start educating yourself on travel reward programs than now. Savvy travelers that know how to maximize their travel points really save, and those that don’t take the time to educate themselves are literally giving money away. Cook more. Cut coffee. Ditch cable. There are lots of ways to save more for travel. It may be time to commit to changing your lifestyle if you have a big travel goal in mind for 2019. When you want to go everywhere (like us! ), leveraging flight deals is easy. You may spot a deal for a destination on your list or take a spontaneous trip somewhere that isn’t on your radar yet. Either way, it really pays off to take advantage of flight deals that are out there. Still overpacking? Most of us are. But we are here to tell you that you probably don’t need that extra pair of heels or a backup toothbrush. Pack like a pro and lose the just in case items and have comfort that if you forget something or need something in the moment that you can likely get that item in your travel destination too. Educate yourself on how you can become a more responsible traveler. Remember to shop locally when possible, choose responsible tour operators and respect local cultures. What better new year’s travel resolution than to help someone else see the world. Help a beginner traveler plan their trip. Give them travel tips so that they are safer and more comfortable. Or just give them the nudge they need to get out there and travel. Sometimes we all need a little nudge. So, give these some thought and get ahead of your new year’s travel resolutions. Our singular mission at Adventure Assist is to help you get the most out of your travels and these travel goals will help you do just that. Does your new year’s travel resolutions involve being better prepared for your trips? 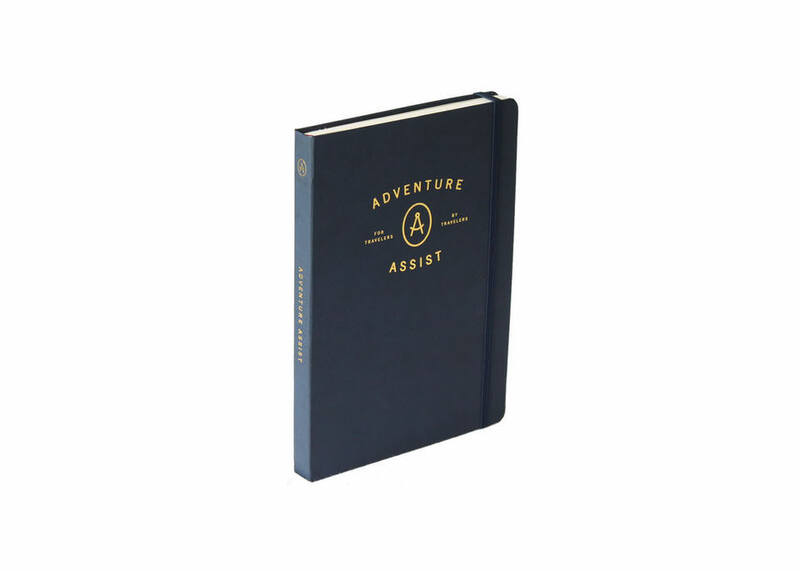 Check out the Adventure Assist travel notebook today! Goal setting is a huge part of the new year. We don't think that you should have to wait until the new year to make positive changes in your life, but it is such a great opportunity to start fresh and reassess your priorities. If you're anything like us, you've set some new year's travel goals that you're determined to accomplish in 2018. We're here to help you stay on track. In order to achieve your new year's travel goals (like achieving any goal) you'll need a plan. We make plans so that we can break down one big goal into several smaller goals, effectively compartmentalizing in order to remove the stress, make clear progress and ultimately accomplish what we set out to. Achieving your travel goals this new year will be no different. Here is how you can take action to make sure you reach your dream destinations in 2018. This is probably the most important step. If you really want to travel more, travel further or travel for longer in the new year, you must make travel a high priority in your life. If you fail to do this, you won't make it much further than your couch. If there is anything holding you back, now is the time to confront those challenges. Don't think you have enough money? Have time restrictions? Not sure how to travel with kids? Unsure about traveling solo? Your situation probably isn't as dire as you think. In fact, there are tons of travelers out there in the exact same situation as you making it work. The difference is they place a high priority on travel. You're determined to turn your day dreaming into concrete action! Well, the next step in accomplishing your new year's travel goals is deciding on a destination and timeline. Some things to consider while deciding - travel expenses, time of year, weather, accessibility, bucket list destinations and recommendations. Now that you've chosen a destination and timeline, you should have a general idea of how much the trip will cost. But it's now time to take a deeper dive. You'll want to take into account the price of transportation, accommodation, food and give yourself a buffer for entrance fees, tours and other experiences. With your budget in mind, set a plan and save for your trip. 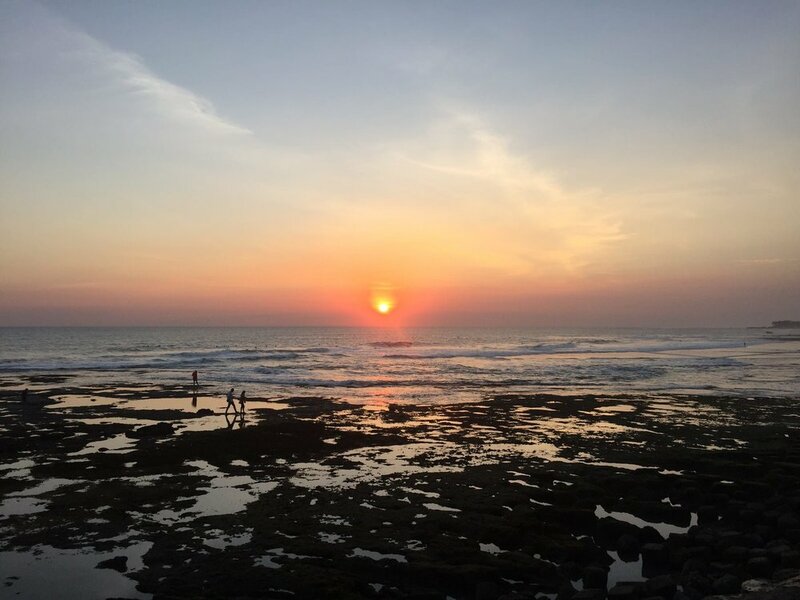 This is where prioritizing travel really comes in handy because you will likely have to make some sacrifices in order to cut expenses and save for your trip. You'll be on your way to achieving your new year's travel goals in no time! Travel planning is clearly our favorite step towards achieving travel goals. You probably have an idea of what your travel destination has to offer but this is where you put it all together. Purchase flights and other transportation, look into accommodations and make reservations if necessary, and do research on all of the things you might like to do on your trip. How prepared you will want to be is mostly a personal preference but we highly recommend at least knowing your options. Want to know a travel hack to stay inspired leading up to a trip? Research! It's easy to accomplish your travel goals when you are constantly looking up the amazing things you can do on your trip. Find something you're excited about that your destination offers and buy a book or start listening to a podcast about it. Learn at least some general words and phrases if you don't speak the language. Research the political climate, history and anything else you might be interested in. This will serve you well as you lead up to your trip and better prepare you for your travel experience overall. Alright, the time has come! Pack your bags and get ready to achieve your new year's travel goals. You can finally relax on that beach, explore that city or climb that mountain that you've always dreamt of. And remember, have fun! Ready to achieve your new year's travel goals? Check out our travel notebooks over on our SHOP page to maximize your trip. Plan, organize and journal the most important travel details.